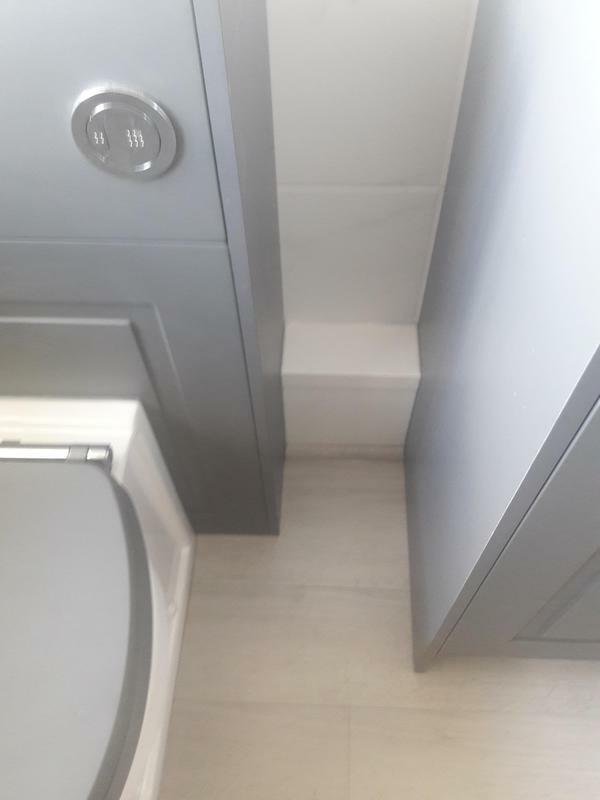 Disabled Bathrooms/Wetrooms in Southampton, SO30 2GP. Covering All of Hampshire. 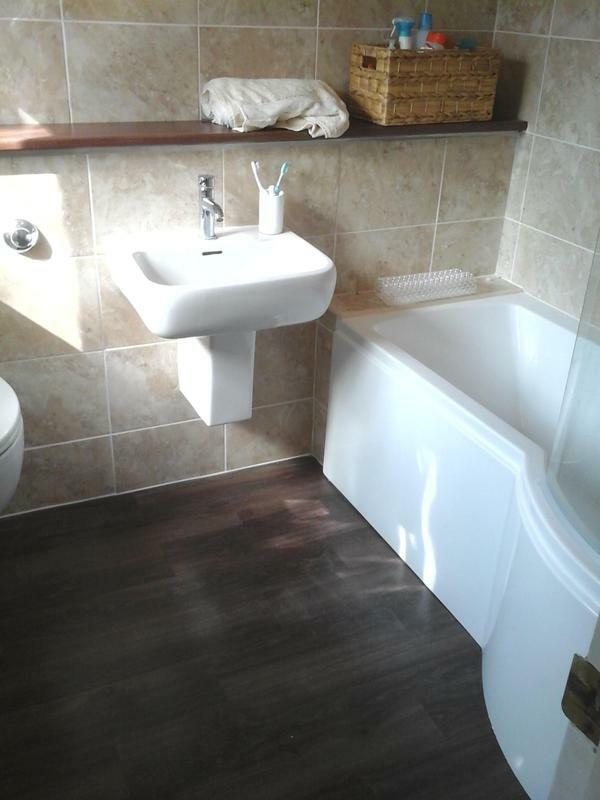 At AR Janaway Bathrooms & Plumbing we have been fitting bespoke bathrooms for 20 years. 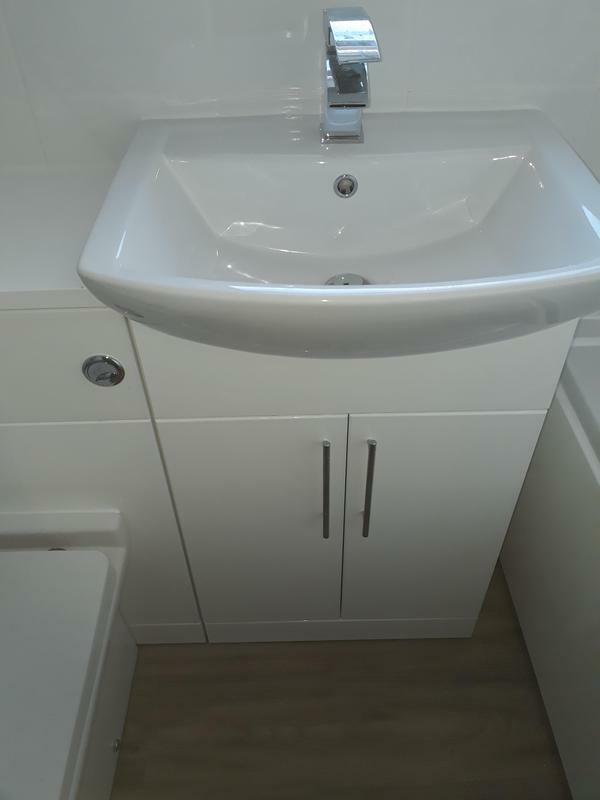 We pride ourselves on being the go-to bathroom fitters for discerning customers in the Southampton area. Our 20 years of experience has helped us to gain a good understanding of what works and what doesnt. We take the time to listen to our customers needs and make recommendations to them based on their requirements and our extensive experience. 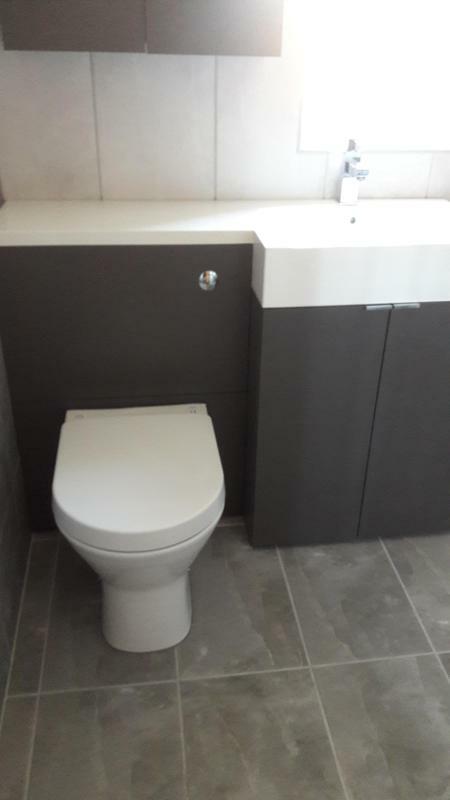 We are proud of our team of bathroom fitters and guarantee a friendly, clean and tidy service; we always aim to exceed your expectations, which is why we have gained the reputation as one of Southamptons finest local bathroom installers. 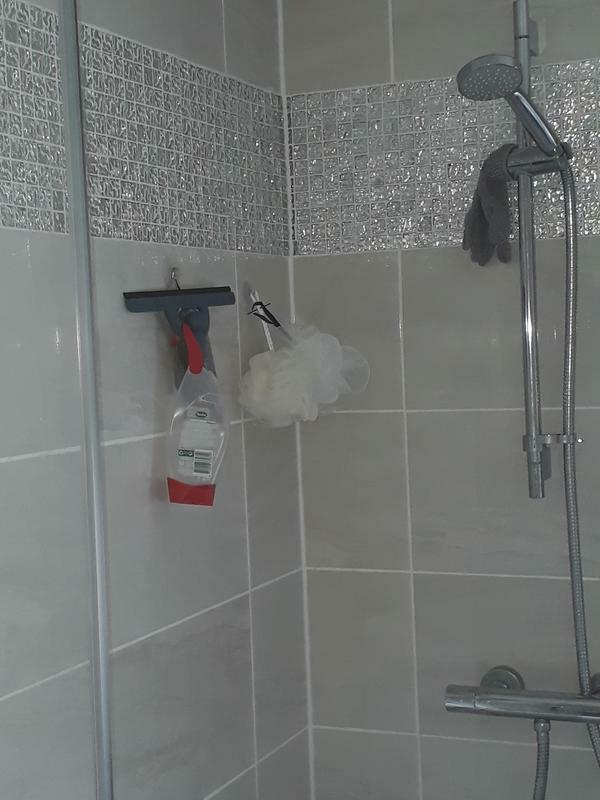 We take a personal approach to every bathroom fitting we complete and ensure that every bathroom delivers on quality, value, functionality and appearance, so if you would like a free, no-obligation consultation and quote please contact us. 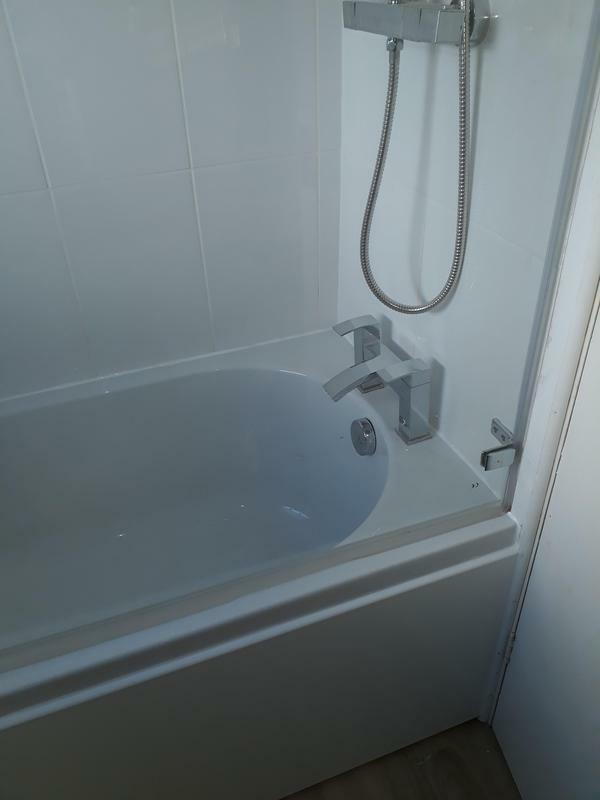 "Really happy with the service provided." "Excellent work. They are coming back to do more work for me." "Definitely recommend. Brilliant work done." "Happy, great job. No hesitation in recommending."